Not So Silent Night Tickets Available!!! 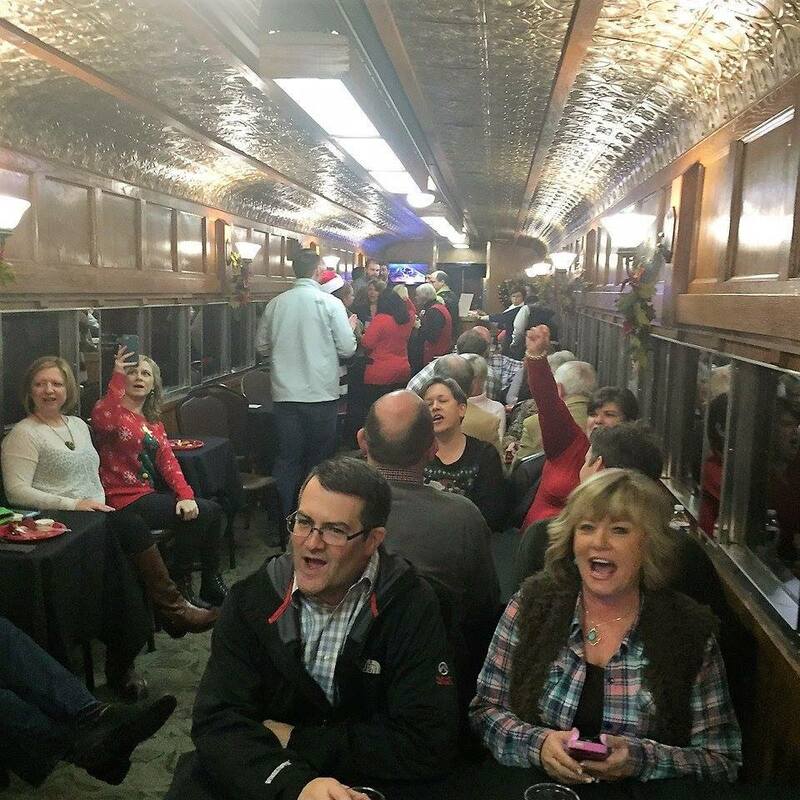 Join the Children's Safety Center for the exclusive 4th annual Not So Silent Night adult only Christmas Train Ride and help raise much needed funds for abused children in Washington County. 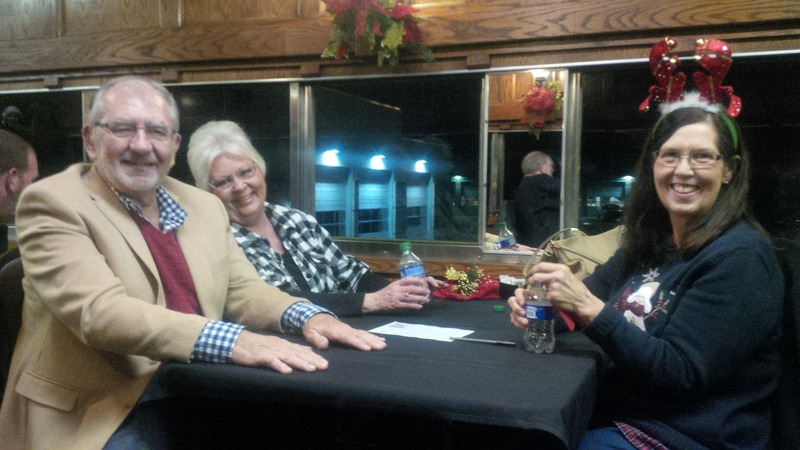 Your fun filled train ride begins at 5:45pm from the Arkansas Missouri Train Depot in Downtown Springdale, 306 E. Amma Ave. 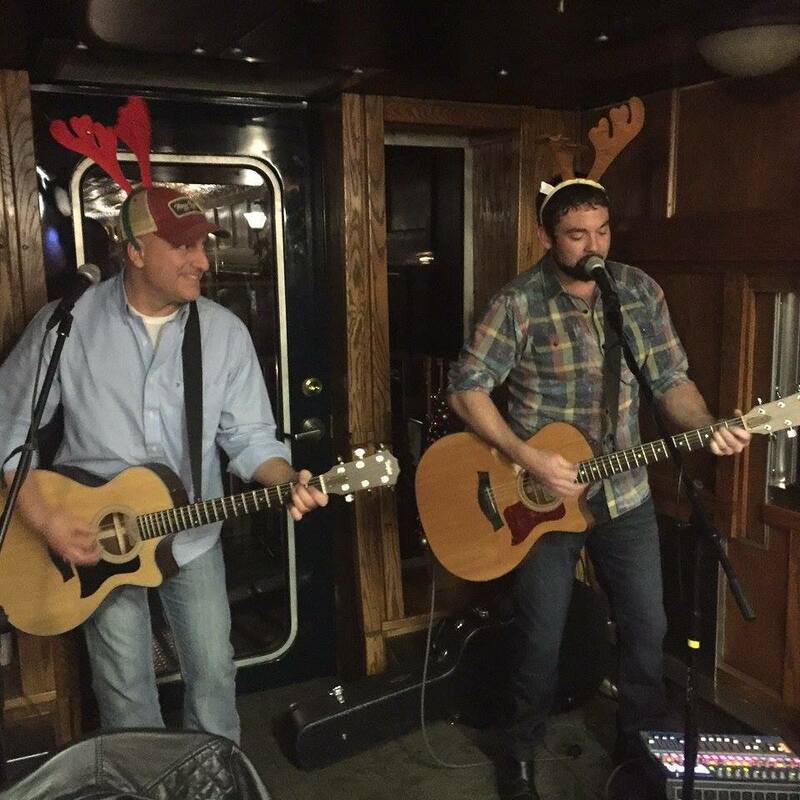 The 2 hour ride to Dickson Street and back includes live music from Mike & Grady, adult beverages, hors d'oeuvres from Slim Chickens and Catering Unlimited and lots of Christmas Cheer. 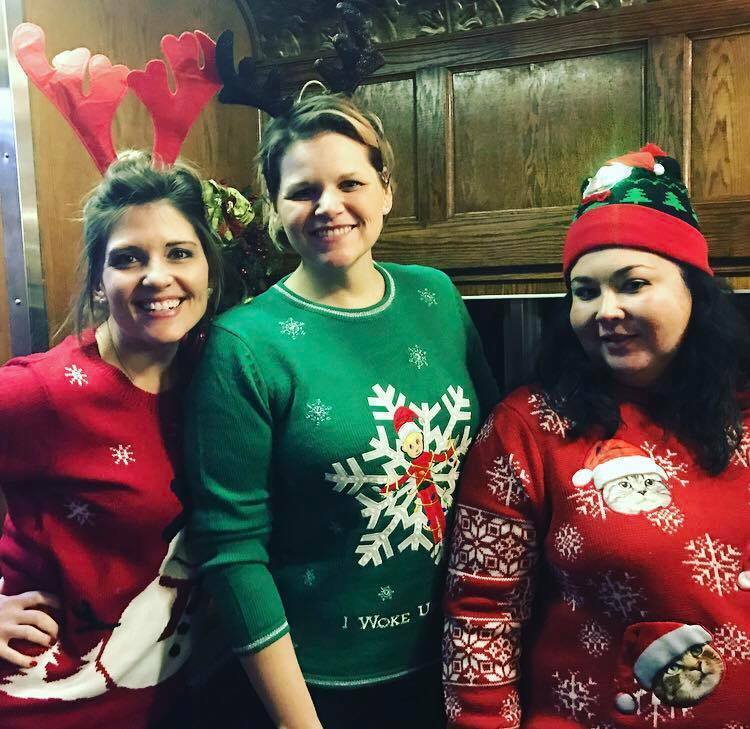 Be on your best behavior because you just might get a visit from Santa himself! Not So Silent Night to remember! Tickets are $60 each and space is very limited.